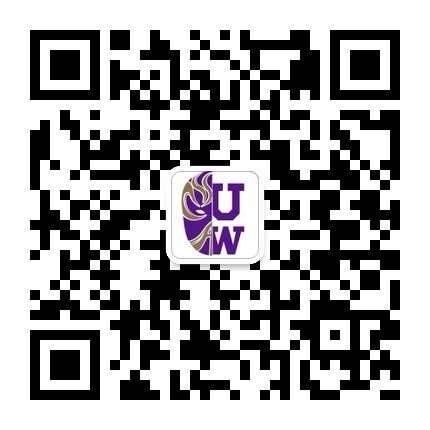 Everyone can obtain a free electronic membership card on WeChat and enjoy a discount in particular restaurants or stores. Please click on the poster above to see details. Hover on image to see more information. Click on image to see the place in Google map. Information was last updated on 12/15/2018 and may change in the future. Please refer to the details page attached to the electronic card for the latest information.